Zakaria has an essay about millennials in this month’s issue of the Atlantic. It’s a great piece. You should check it out. It really bowled me over. Here, in no particular order, are six things I learned from reading it. 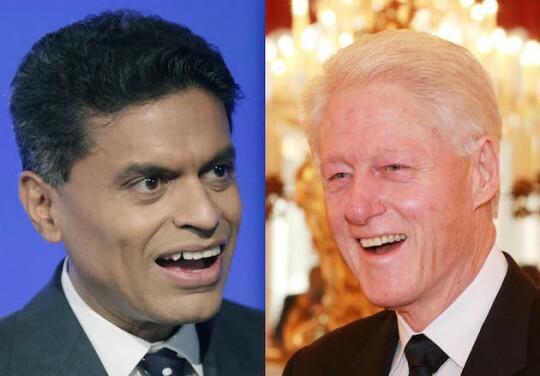 Univision chairman and top Clinton donor Haim Saban slammed Fareed Zakaria for being “so anti-Israel, I’m banging my head against the wall every time I watch you,” at the CNN host’s book launch in Beverly Hills on Monday. 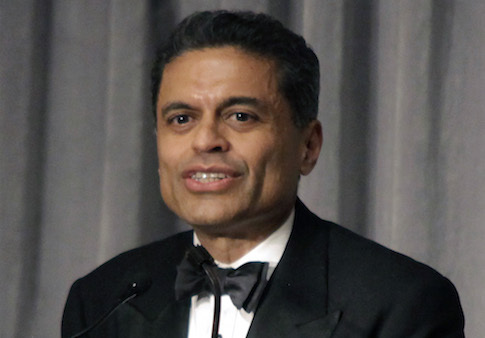 The White House used an article written by a known plagiarist to attack the credibility of the leader of America’s closest ally in the Middle East. 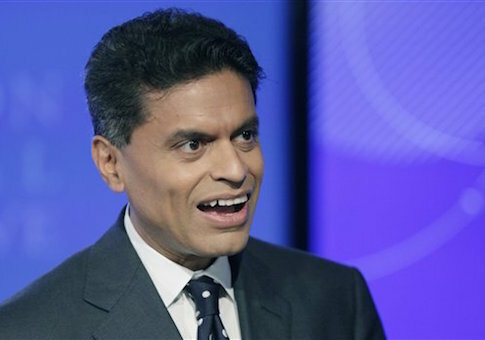 CNN’s Fareed Zakaria has been busted for plagiarism again, this time by the same anonymous Twitter users who took down BuzzFeed’s Benny Johnson. 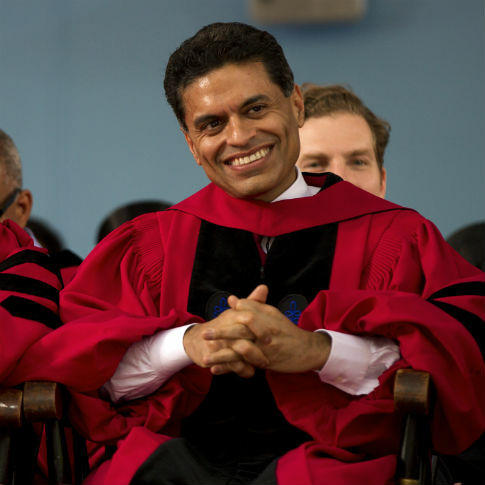 A new website, Our Bad Media, has posted twelve instances of plagiarism in Zakaria’s writing that were published prior to his 2012 bust for plagiarism, which prompted public apologies and internal “reviews” by TIME, CNN, and the Washington Post. The new revelations suggest those reviews were less than rigorous.